Our motto: Courage to reach for the sky! I'm delighted to welcome you to Ark Byron Primary Academy. We opened Ark Byron Primary Academy in September 2015 and now (at the start of our fourth year in autumn 2018) have four year groups, ranging from Reception to Year 3 and a total of 240 pupils. 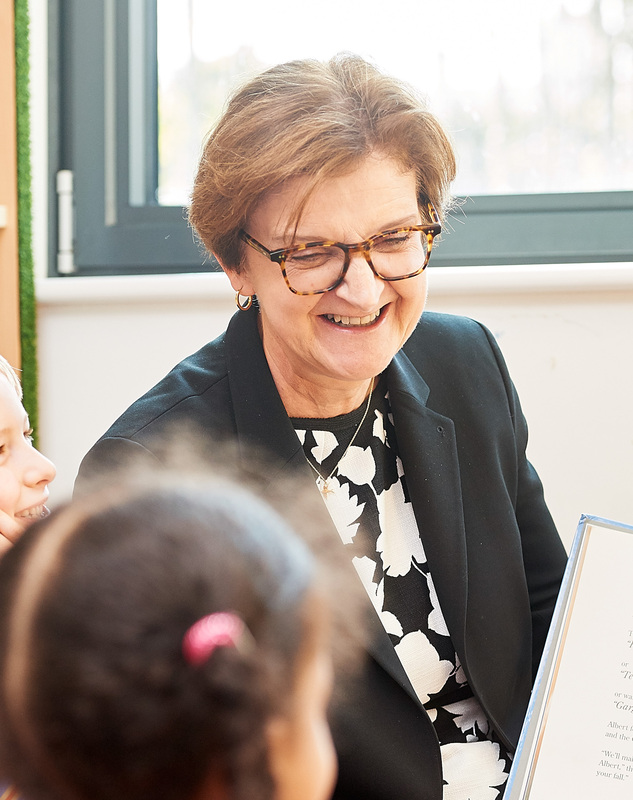 At Ark Byron we are committed to providing the best possible education and experience, whilst also expecting the highest standards, from staff, pupils and parents.